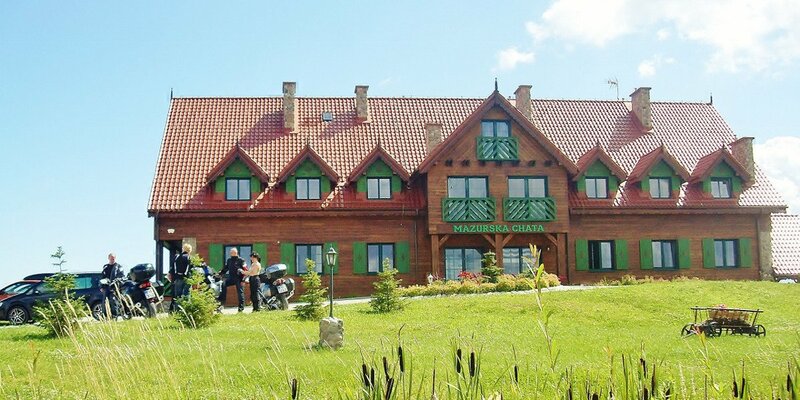 In the centre of this marvellous land, on a closed surface of about 12000 m2 there is a “Mazurska Chata” hotel; encircled with fields, overlooking the edge of Puszcza Piska (the Pisz Forest), and at the same time not far from the centre of Mikołajki and Mikołajskie lake (about 10 minutes on foot). The good sides of this location are peace and quiet, and clear Masurian air. The hotel’s Mazurian architecture is integrated into the picturesque landscape of the Land of a Thousand Lakes. In “Mazurska Chata” there are 24 double and 3-bedded rooms of European standard awaiting you. 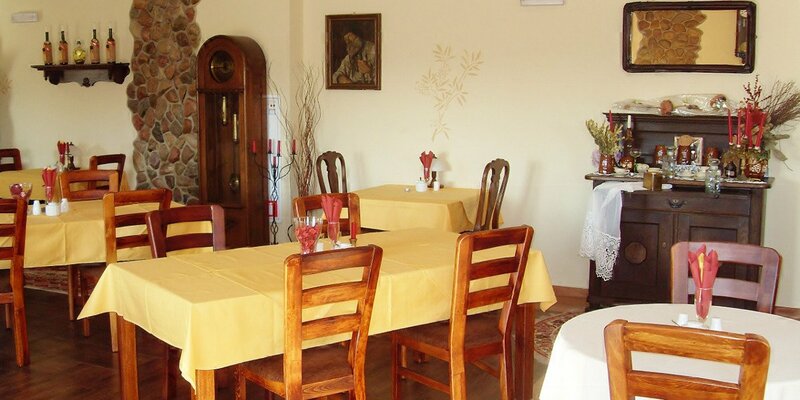 In our restaurant and at the bar you can “deliciously” and interestingly spend time. 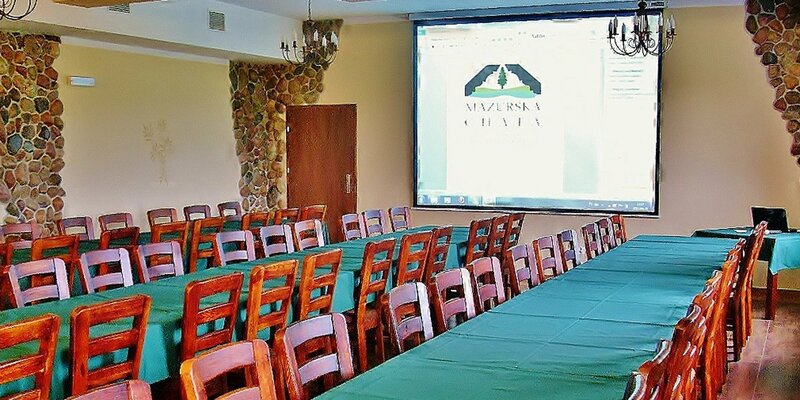 “Mazurska Chata” is also friendly for organised groups, conferences, trainings, integration events. We have a conference and training room, and parking places for cars and coaches. You are cordially invited.